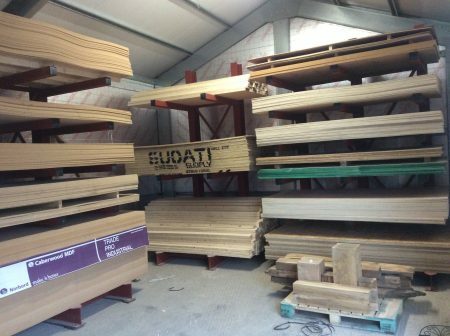 We supply a wide range of hardwood, softwood timber and sheet materials from our workshop in Dearham, Cumbria. Jonathan Taylor timber sales Cumbria specialises in kiln-dried oak and supplies a variety of other hardwoods and softwoods. 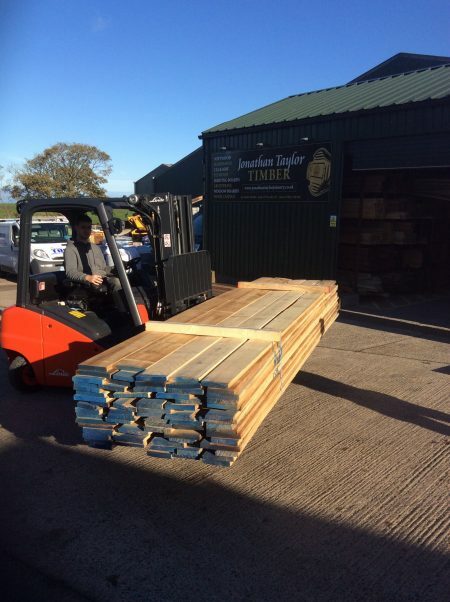 We are always happy to discuss non-standard sizes so if you do not find exactly what you are looking for, please contact us and we will strive to provide you with timber that meets your requirements. All timber is planed or machined by our adept craftsmen in our workshop in Dearham. Just pop in if you’d like to discuss or call 01900 818003. We supply many types of planed hardwoods and softwood such as kin-dried Oak, Ash, Beech, Pine, tulipwood and accoya. The planed timber is machined to specific measurements in our state of the art workshop. 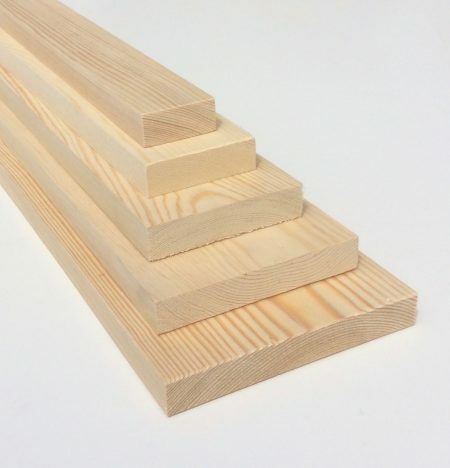 Our skirting board is available in both hardwood and softwood in widths of 70-195mm. We offer a range of standard profiles such as square and round edge, ogee, chamfered, and torus which are all machined. We can supply the timber by the metre or in set of (2@2.1mm 1@1m). We offer both our hardwood and softwood architrave at the standard width of 70mm but we would be happy to discuss non-standard sizes or profiles not listed above. We offer a range of standard profiles such as square and round edge, ogee, chamfered, and torus. We offer door casings as a planed casing with separate door stop, or as a rebated single section but we are able to machine different casing sizes if necessary. We offer our window boards in solid prime grade American White oak. The oak has straight open grain, it has long rays so there for displays more figure. We can machine the boards in a range of front profiles such as rounded, chamfered, square or waney-edged. We are able to offer a wide range of sheet materials including MDF, MR MDF, Plywood, OSB3, Caber flooring, Oak Veneered MDF in 8’x4′ sheets a free cutting service is available on request. Here at Jonathan Taylor Joinery we can supply a varied range of flooring from solid, engineered and laminate floors in oiled, brushed, rustic and lacquered finishes please call into the showroom and have a look at our display stands where we are only to happy to help. Along with a wide range of doors jonathan taylor joinery can now supply a wide varied range of door furniture to complement the doors of your choice. 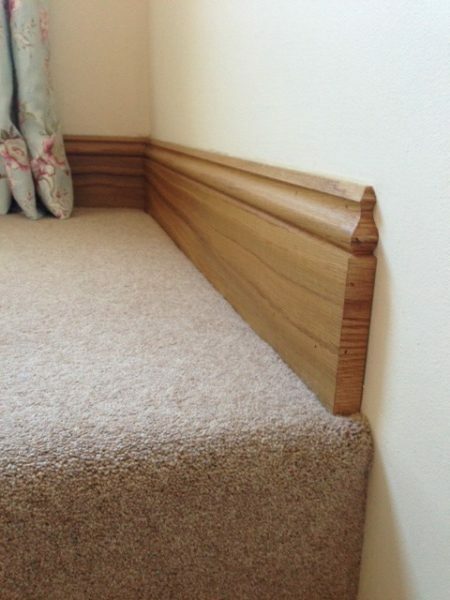 While we specialise in oak and glass balustrades we also have in stock a wide range of redwood and pre primed stair parts including handrails, base rails, spindles, newels and caps. We are able to offer a nationwide delivery service please call 01900 818003 for a competitive delivery quote.